For media inquiries, please contact Beth McGroarty, VP, Research & Forecasting. 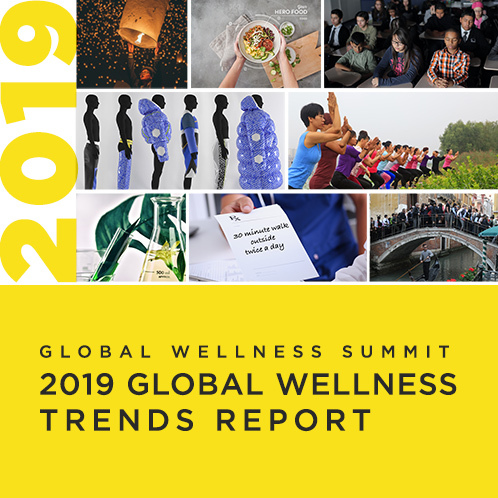 Media accreditation to the 2019 Global Wellness Summit is strictly reserved for members of the press who represent a bona fide media organization. Due to limited capacity, the number of media credentials available is limited. Apply before July 15, 2019, here.